Call for Artists and Photographers – Young and Old!! 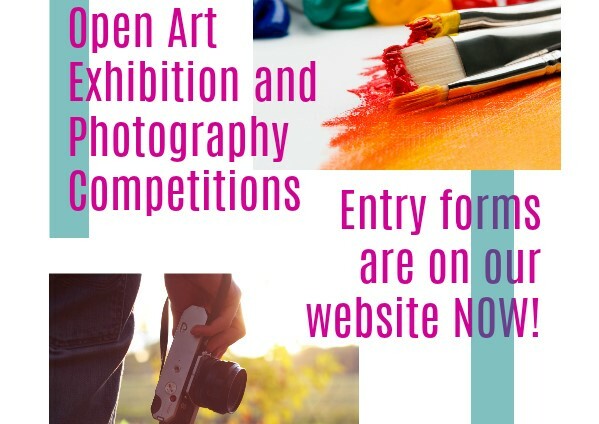 Our competition and exhibition entry forms are now available to download here! These include our Open Art Exhibition, Photography Competition and Children’s Creativity Competition. New this year is out Under 16’s Mini Gallery! Last day to see our Galleries!